Graham has a degree in chemistry and a Ph.D. in ceramics. Graham enjoys working at the interface between academe and industry. He has worked for large companies, SMEs, Universities and as a Consultant. Graham has a long track record of managing successful multi-disciplinary projects, with a strong interest in personal development. 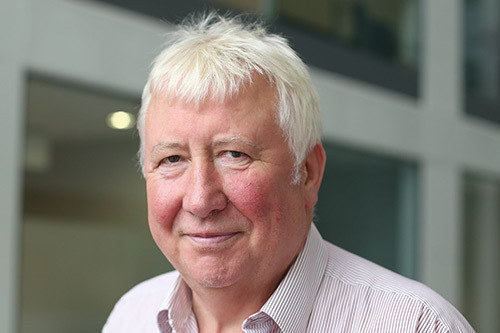 Graham is also an Evaluator for the European Commission (Marie Curie Fellowships) and Innovate UK. Graham is looking to use these qualities in his new role to develop relationships between the School and companies and funding bodies. Graham enjoys playing and watching cricket. He is currently writing a sitcom.